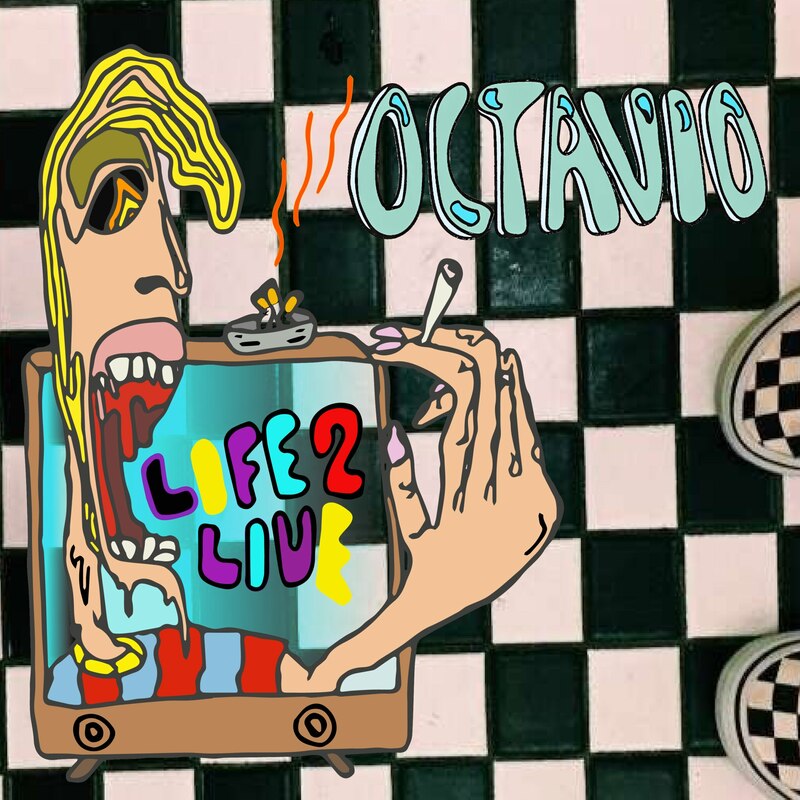 Octavio’s “Life2Live” uses his breakup as inspiration to kick his music career into high gear. I guess that’s how it’s supposed to be. and you’re not next to me. It’s an extreme level of depression that is often felt after a massive breakup, and even though there’s plenty being channeled into creativity, art can’t solve everything. 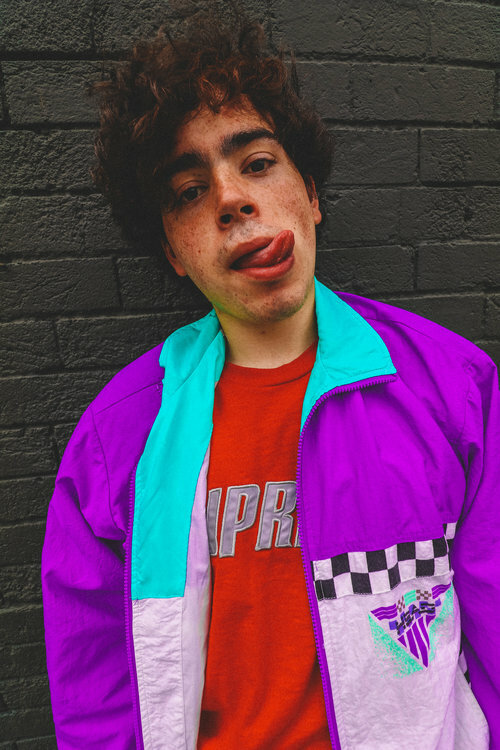 The production is clean, and it’s definitely set in modern pop and Soundcloud rap, but Octavio also draws from indie rock and emo. The beat is based around simple arpeggios, and the atmospheric production is similar to the emo acts that draw inspiration from post-rock. It’s haunting like the ghost of a relationship. Octavio is a promising young talent. He’s honest and raw, but the music is so well produced that he puts a bow on the pain. It’s a seamless step up from a large number of Soundcloud Rappers. “Life2Live” is a strong reminder that breakups aren’t the end of the world.